This simple, but stunning solid wood Shaker style bookcase makes the perfect wall unit for any home. Design the size you need with multiple width & height options that will be perfect for your personal needs. 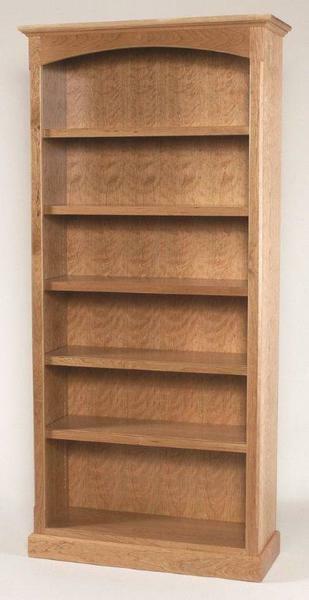 Call toll free today for additional information on this beautifully crafted Shaker Style Bookcase at 866-272-6773.